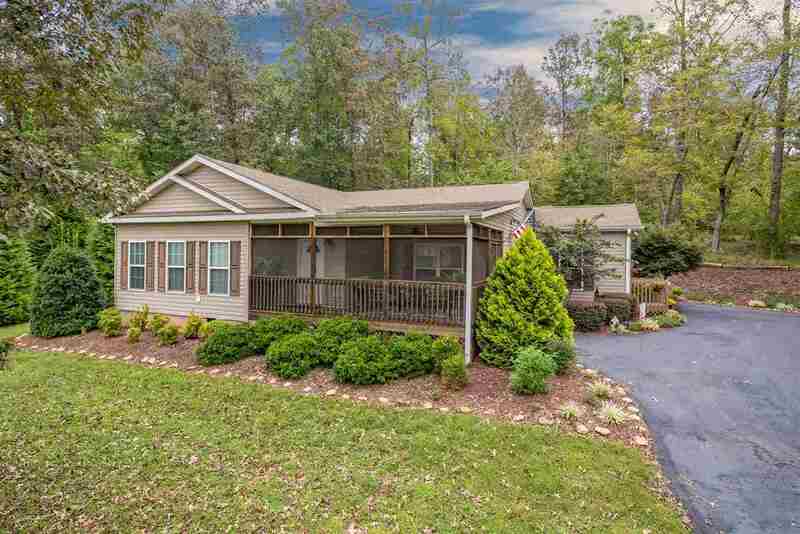 Beautiful spacious 3 bedroom/2 bath home in Green River Highlands. This gated community has a park for picnics and river access. Enjoy one-level living with front screen porch and deck on the back. Home features open floor plan, granite counter tops, engineered hardwood floors, and upgraded cherry cabinets in the kitchen. Located on 2 acres of a 4 acres parcel, where 2 acres are surveyed to be developed or sold. There are mountain views in the winter months. This is a golf cart kind of neighborhood with limited traffic. There is also a 10X16 storage shed. Less than an hour&apos;s drive to several major airports, shopping, and great restaurants. 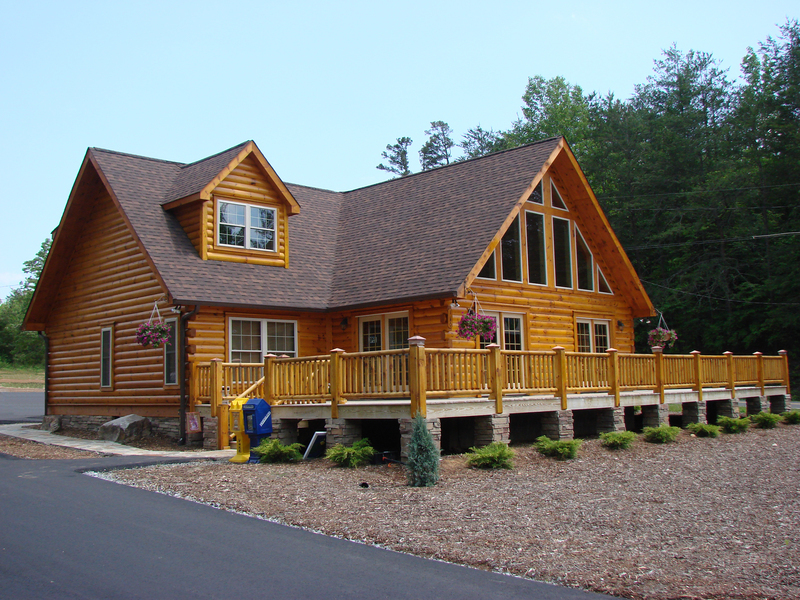 Feature Remarks: Beautiful Spacious 3 Bedroom/2 Bath Home In Green River Highlands. This Gated Community Has A Park For Picnics And River Access. Enjoy One-Level Living With Front Screen Porch And Deck On The Back. Home Features Open Floor Plan, Granite Counter Tops, Engineered Hardwood Floors, And Upgraded Cherry Cabinets In The Kitchen. Located On 2 Acres Of A 4 Acres Parcel, Where 2 Acres Are Surveyed To Be Developed Or Sold. There Are Mountain Views In The Winter Months. This Is A Golf Cart Kind Of Neighborhood With Limited Traffic. There Is Also A 10x16 Storage Shed. Less Than An Hour&apos;s Drive To Several Major Airports, Shopping, And Great Restaurants. Utility Co Gas: North St.